I think it's kind of funny...when we deployed on OIF 3, we knew our teams would be going out everyday...we asked for M4 carbines because they're easier to move around with in close quarters of Humvees and Blackhawks. 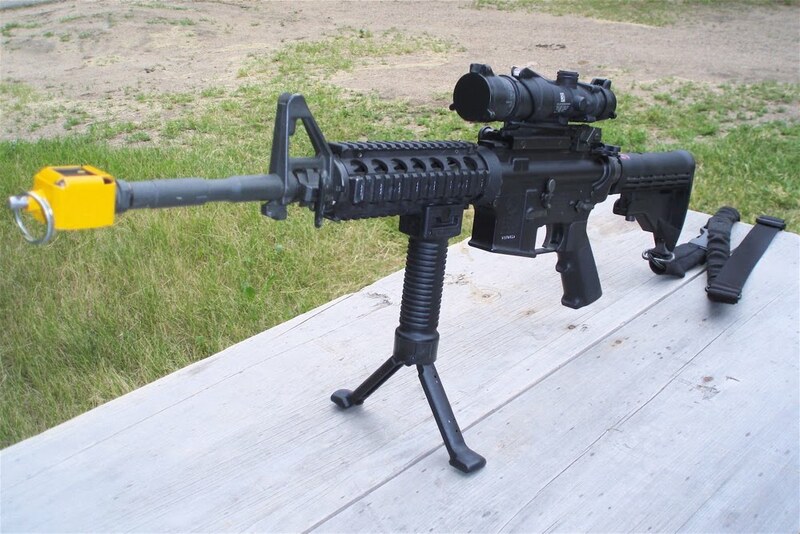 Our Guard unit's Batt XO told the CO "they don't need them, the M16's work fine." So, we bought our own shorty uppers to make our own. Then some of us got attached to a "real" army unit...they bought us M4s in Iraq. Very handy. But laster when I saw REMFs and FOBBITS with M04's I laughed. I carried an M4, 10 mags, an M9 with 7 mags and it just made me tired after a year. I never got to shoot back once...I was just a friggen target.